(a) Registration and Ordering. Before using certain parts of this Site or ordering products, you must complete an online registration form. During registration, you will be prompted to provide to us certain personal information, including but not limited to your name, shipping and billing address(es), phone number, email address, and credit card number. If you have elected to use the Bill Me Later® payment method, you will have to provide the last four (4) digits of your social security number and your birth date. We use this information solely to facilitate the Bill Me Later® transaction and will not store or keep this information in our files. In addition, we may also ask you for your country of residence and/or your organization's country of operation, so we can comply with applicable laws and regulations, and for your gender. These kinds of personal information are used for billing purposes, to fulfill your orders, to communicate with you about your order and our site, and for internal marketing purposes. If we encounter a problem when processing your order, we use the personal information to contact you. (b) Email Addresses. Several locations of the Site permit you to enter your email address for purposes including but not limited to: to register for a contest; to request us to notify you of new products; to sign up for our email newsletter and special offers. Your participation in a contest is completely voluntary, so you have a choice whether to participate and disclose information to us. We use this information to notify contest winners and to award prizes. We may post on our Site the names and cities of contest winners. (b) Communications with You: We will use your personal information to communicate with you about our site and your orders and deliveries. Also, we may send you a confirmation email when you register with us. We may send you a service-related announcement on the rare occasions when it is necessary (for example, if we must temporarily suspend our service for maintenance.) Also, you may submit your email address for reasons such as to register for a contest; to request us to notify you of new products; to sign up for our email newsletter and special offers. If you submit your email address, we use it to deliver the information to you. We always permit you to unsubscribe or opt out of future emails (see the opt out section, below, for more details). Because we have to communicate with you about orders that you choose to place, you cannot opt out of receiving emails related to your orders. 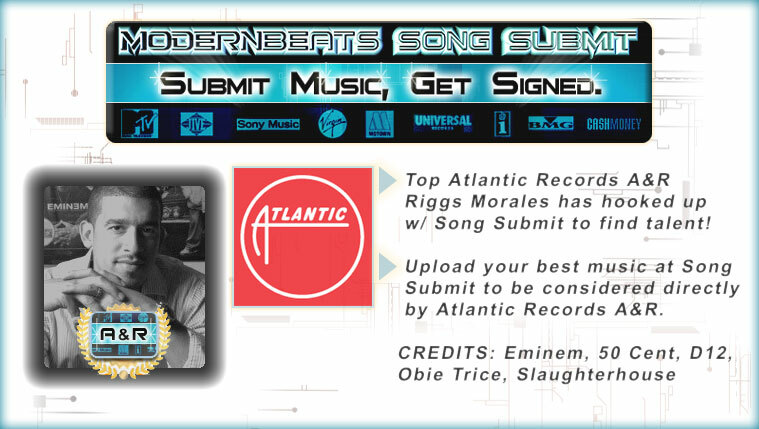 (vi) We publicly disclose the name, city, and state of winners of ModernBeats Contests. Upon your request, we will (a) correct or update your personal information; (b) stop sending emails to your email address; and/or (c) disable your account to prevent any future purchases through that account. 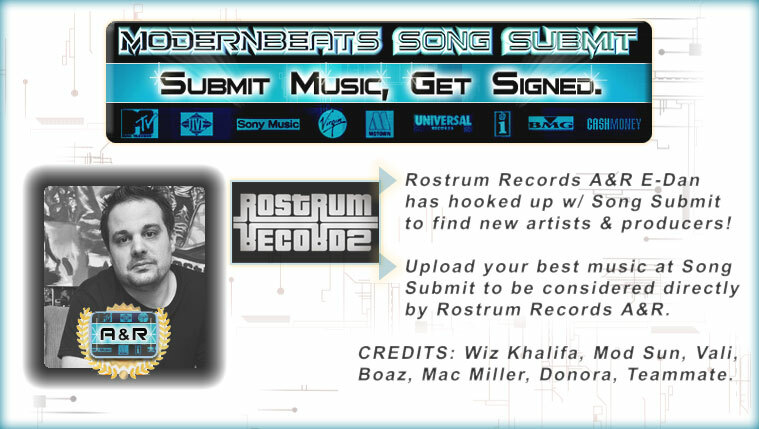 You can make these requests by telephoning, or emailing your request to ModernBeats.com at 512-981-6573. Please do not email your credit-card number or other sensitive information.